America needs both prayer and unity! We Are One is the once in a lifetime song and movement, bringing unity where we so need it now! More than 600 Artists sang together on this uplifting song to bring Americans together without politics. We are going to Washington DC to sing at the White House Lawn May 20th for the 19th annual Day Of Prayer For Our Nation. Who we are! We are a group of recording artists serving as volunteers, lead by David Longoria , bringing our music to do the most good we can. We perform free concerts for kids across the country and have for more than 12 years. We are sharing our song of unity this time at the White House to encourage everyone to lift each other up as we lift our nation in prayer. The White House Day Of Prayer For Our Nation is a powerful day and all about inclusion. We are encouraging many faiths to share in this effort. We need to help bring 75 delegates from the west coast to join in singing and prayer for our Nation and our people. We are assembling a combined 1000 member choir to sing with us encouraging and supporting all. Many Artists from Motown to now will join us and they need resources to help with transportation. We are inviting Pastors, Rabbis, Artists and other teachers and performers who have participated in our song and share our mission. It's time we drop politics and stand up for each other! This is not a protest, rather a genuine day of prayer and encouragement with music. We need money for transportation, audio and rentals and some modest accommodations. This historic performance will be televised and posted to show how powerful this can be. The song's writer and performer David Longoria will lead the performance and music portion along with our delegates and the 1000 member Choir. 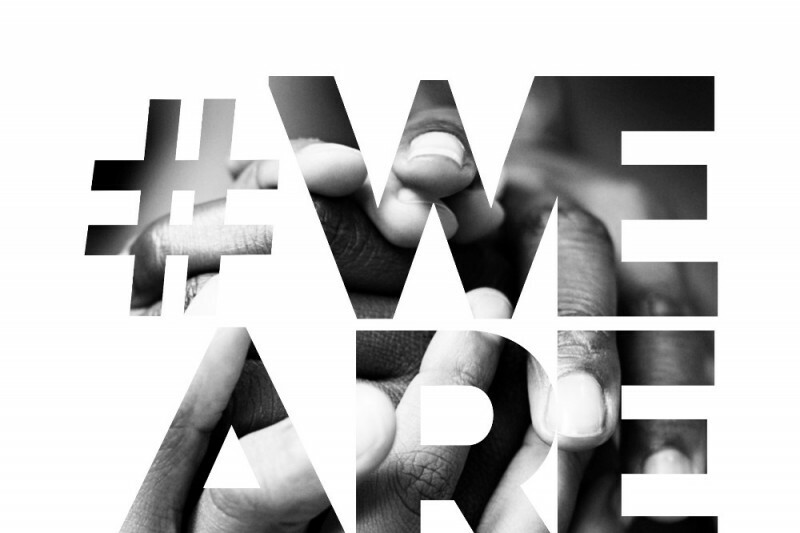 We have a team of volunteers from We Are One Concerts who will coordinate logistics and performances. Our message is simple- lift each other up and pray for our nation. You can watch THE STORY and listen to the song here! 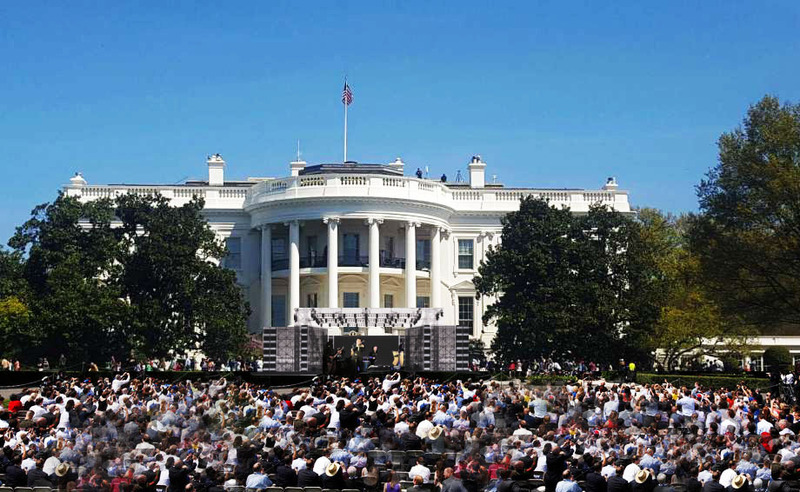 The money raised will help with rentals of STAGE, SOUND SYSYTEM, CHAIRS, PORT-A-POTTYS, FLYERS, and will be carefully used to help bring key performers as delegates to Washington DC to share as we deliver this powerful message at The White House and lift up our nation in prayer. We cannot thank you enough for supporting this effort! Your donation can help so much! America needs all of our efforts and we want to be part of the solution- not part of the problem. We believe our powerful song and the power of Prayer and UNITY will do great things this year. Thank you so much for contributing to this effort. Join us in this movement! We Are One!!! more than a song ... this is a movement! Thank you all who have supported this wonderful event! Many people have been blessed by the uplifting and powerful Day of Prayer For Our Nation this year! We are looking forward to bringing it back next year and touching many more lives! please remember to pray and support this event and others that lift people up and lift our nation up!! thank you for supporting our efforts to bring the message of UNITY to all though our song "WE ARE ONE"!! There is so much that needs to be done and we are willing participants in supporting and bringing our mission right to the WHITE HOUSE!Join us and thank you for your DONATION!! Thank you all who are support this effort! Americans are a great people and we so want to help bring all of us together!! God bless you! We are excited to b bringing We Are One, our song of unity this beautiful event!! Please consider donating now to provide staging, transportation and the sound system to the lawn concert and day of PRAYER for our NATION! Donate this much and you have supported the family of love! DOWNLOAD the song WE ARE ONE! We thank you!! Bless you for trying to unite the Christians in our country! Good cause for God's kingdom!